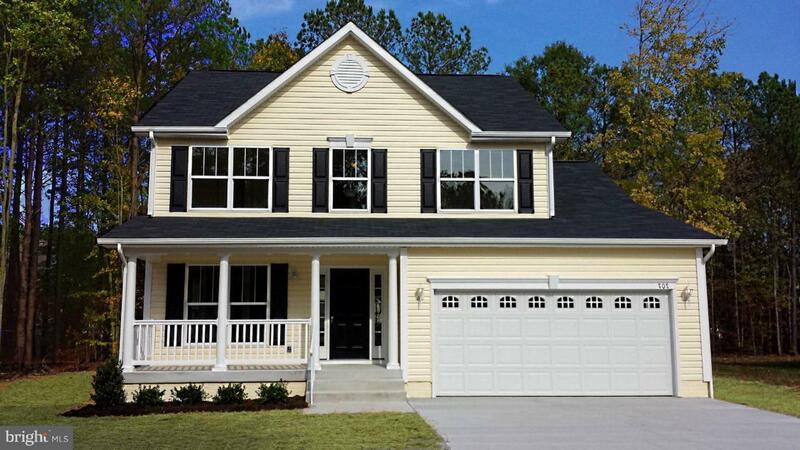 Let's build the "Monroe" model colonial for you! 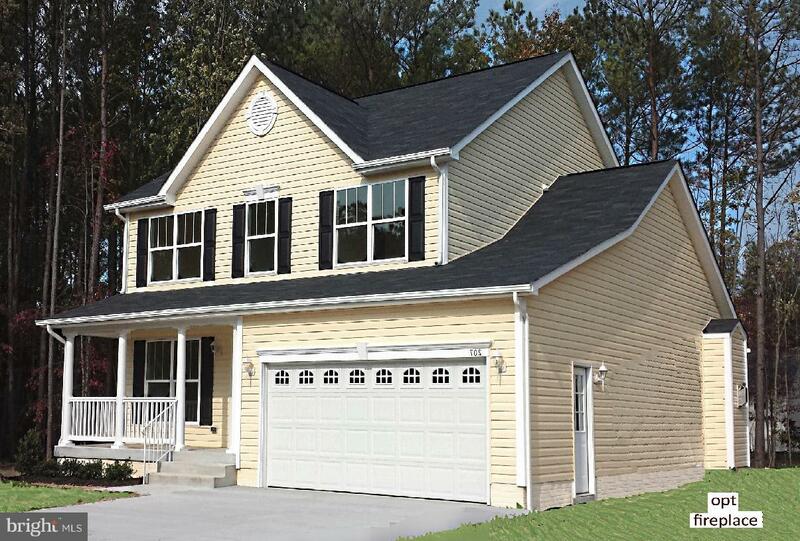 We have a finished Monroe Model for your to walk through in the Ebb Tide Subd...schedule a tour with the listing agemt. 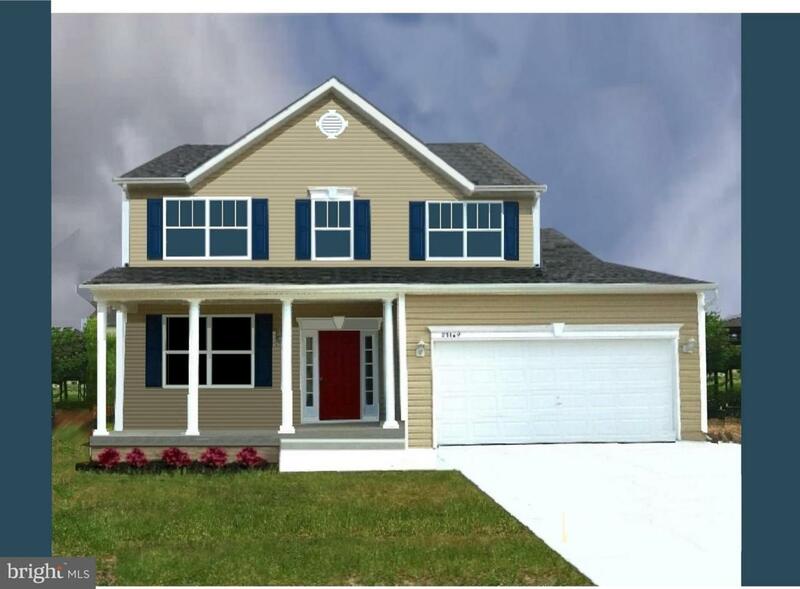 Fabulous floor plan for everyone, with separate Living Room & Dining Room as well as spacious Kitchen w Breakfast area and bright open Family Room. Come Home to Happy in Ebb Tide Beach Estates!! 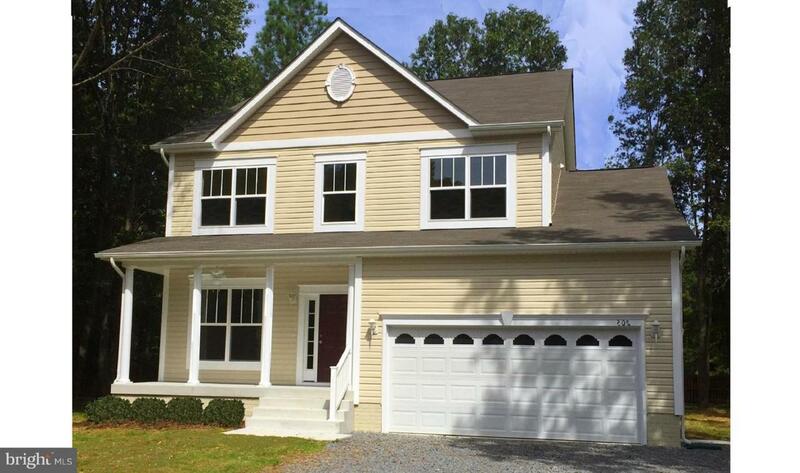 Just 20 pretty minutes from Dahlgren Naval Weapons Base and the 301 Harry Nice Bridge. Enjoy beautiful Ebb Tide, and the Town of Colonial Beach, with year 'round activities, parks, playgrounds n beaches. Enjoy dining on the waterfront, great shops, evening entertainment, car shows, and more! Now this is living ! !